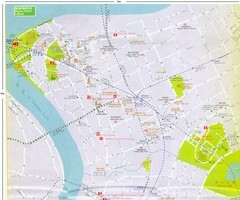 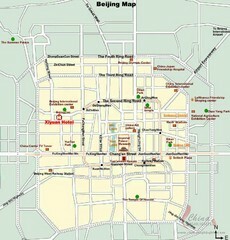 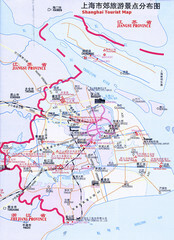 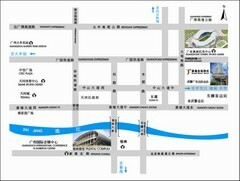 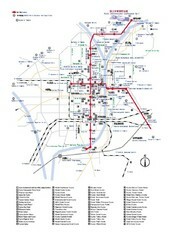 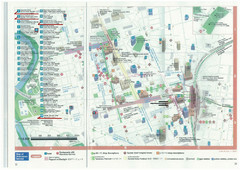 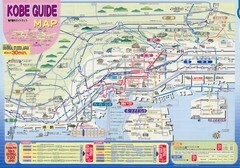 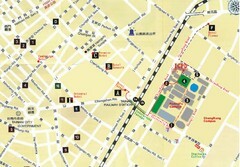 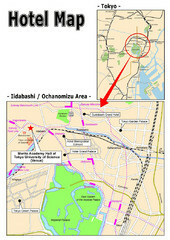 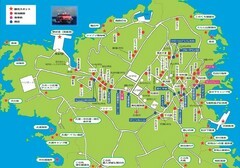 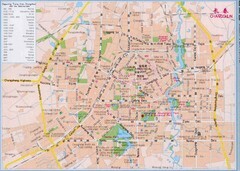 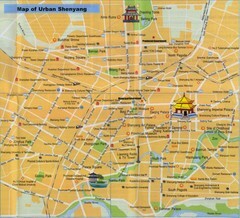 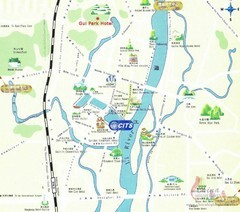 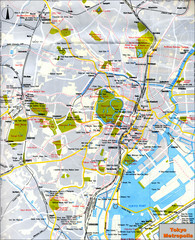 Tourist map of Sannomiya, Japan. 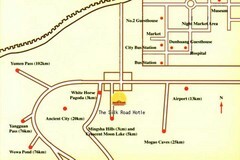 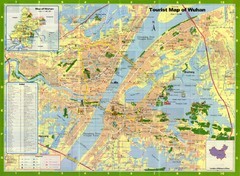 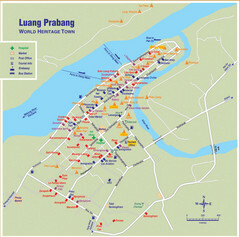 Places of interest, hotels. 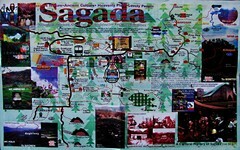 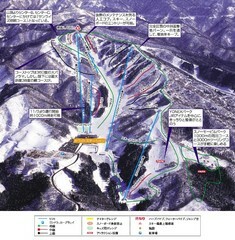 Trail map from White Pia Takasu. 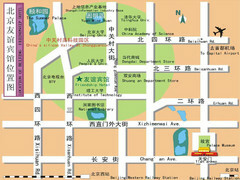 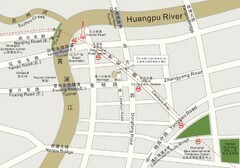 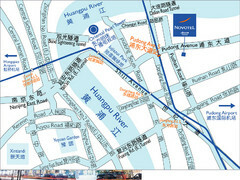 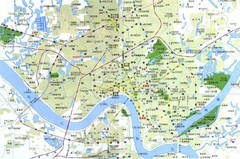 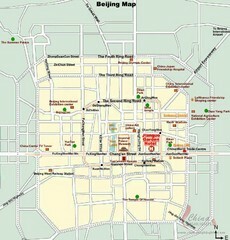 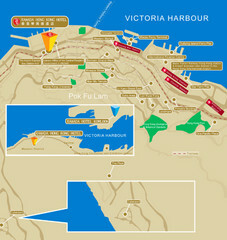 Places of interest near Wan Chai Station.